The thickness of guitar strings will have an impact on the playability and durability of the strings. 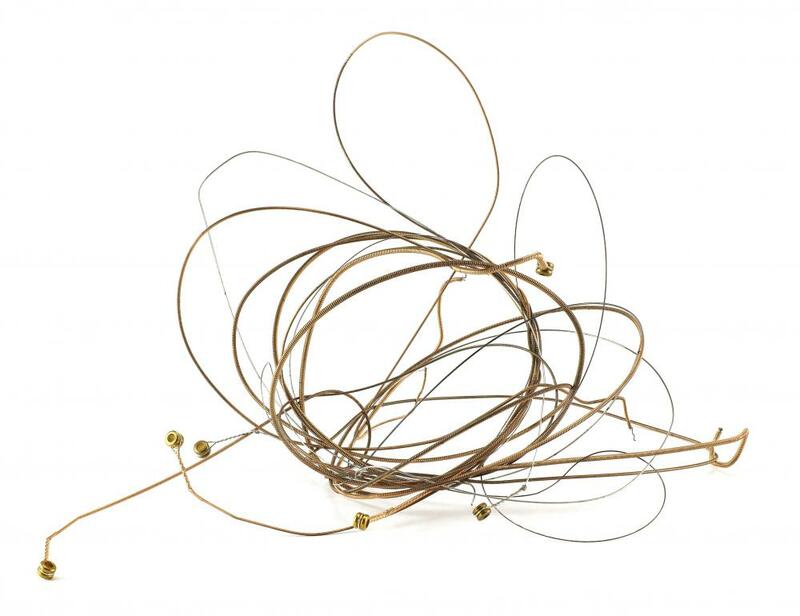 Bronze acoustic guitar strings are known for their bright, clear tone. Most acoustic and electric guitar strings are made of steel. In order for you to choose the best guitar strings, you will first need to try several sets of variously-sized strings by several manufacturers. The size and makeup of the guitar strings will provide you with a specific sound or tone and you will need to experiment with several different types of strings to discover the sound you wish to present when playing. 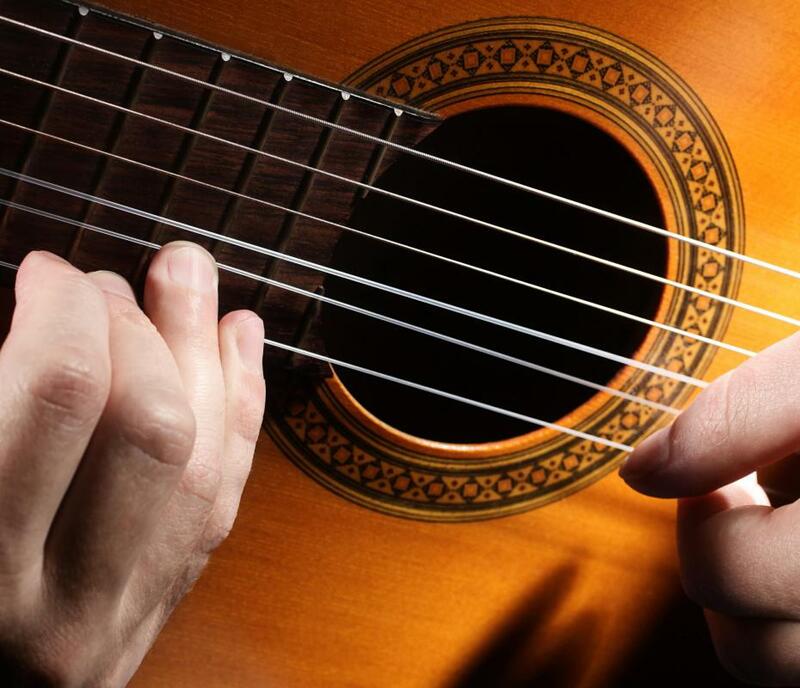 While most acoustic and electric guitar strings are made of steel, the most common types of classical strings are made of nylon or catgut and can often cost more than the average entry-level guitar. The sound of a guitar is a very personal quality, and you must eliminate the strings that produce a sound you do not like in order to discover your personal favorite. 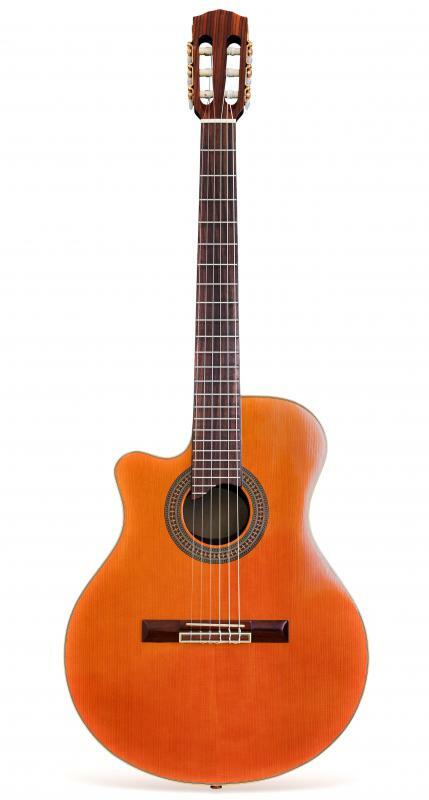 Once you settle on a manufacturer that offers a string that you enjoy, move up and down through the offered sizes of that particular string until you settle on the string is the best-sounding, most comfortable on your hands and the longest-lasting, all while staying in tune and you will have found your favorite strings. Each manufacturer creates its guitar strings by a unique method and manufacturing process, often using a distinct blend of metals in the string wire makeup. String sizes are listed as gauges and the style of string can be wound wire, nylon or plain wire. Steel strings are rated in the amount of phosphorous they contain. Typically, the higher the amount of phosphorous the guitar strings possess, the brighter the sound. As a rule, the best place for you to start would be a size eight or nine string. This will put you in the most common size range for most guitarists and will aid in lessening the selection to string-type only. The type and style of guitar strings you will want to choose will depend on your style of playing, as well as the type of guitar you are playing. As a lead guitar player, you will want to choose a style of string that allows you to bend them regularly without coming out of tune. If you play rhythm guitar, you may wish to choose a heavier gauge set of guitar strings that will remain in tune longer and offer longer playing time before changing. The makeup of the guitar strings will typically be the area that you explore to arrive at your own special sound. Some of the greatest guitar players use different sizes and manufacturers of guitar strings on a single guitar to deliver their own personal sound. Experimentation with string choices will produce the desired effects for you and your guitar. 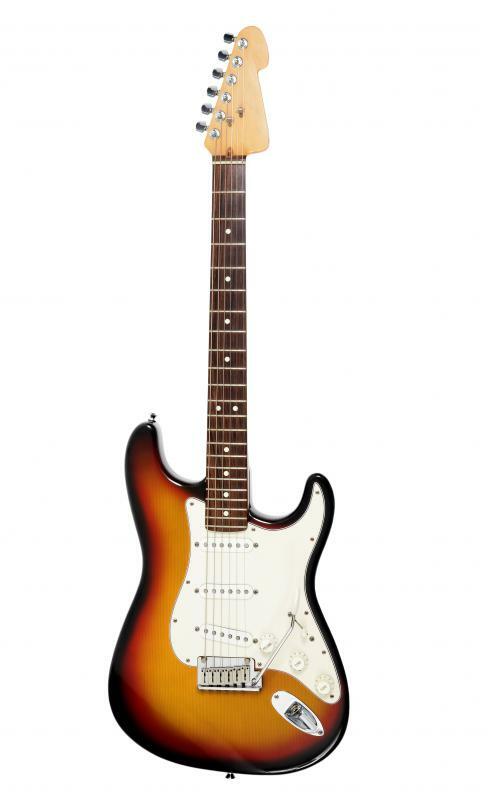 How Good a Guitar Player Was Leo Fender? How Do I Choose the Best Classical Guitar Strings? How Do I Choose the Best Acoustic Guitar Strings? What Should I Know About Electric Guitar Strings? What Should I Know About Acoustic Guitar Strings? Here's a tip -- if you're going to play lead, electric guitar, go with the lightest gauge that feels comfortable. Why? Some swear it's easier to move around quicker on light strings and it's hard to deny that lighter strings can be bent, hammered on and manipulated easier. You might lose some volume and/or bass with lighter strings, but you've got an amplifier to compensate.